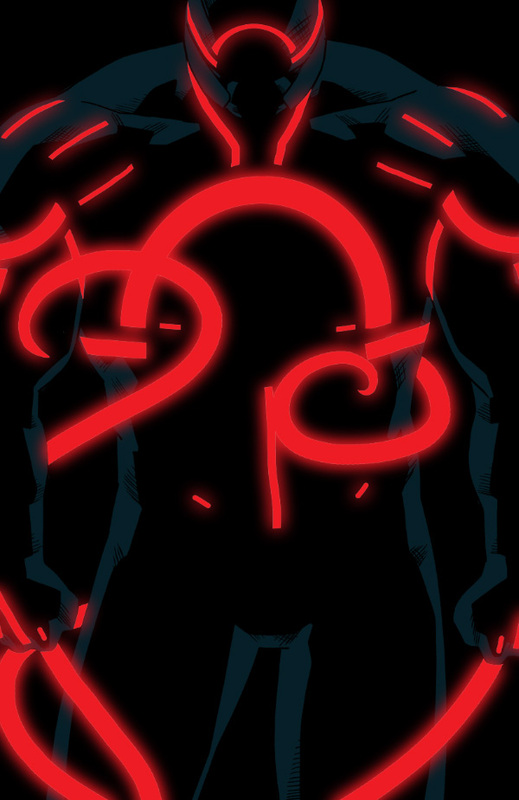 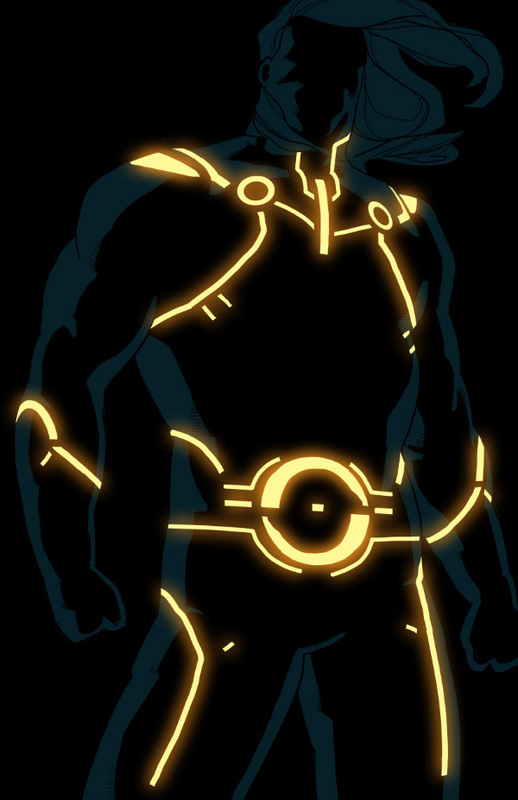 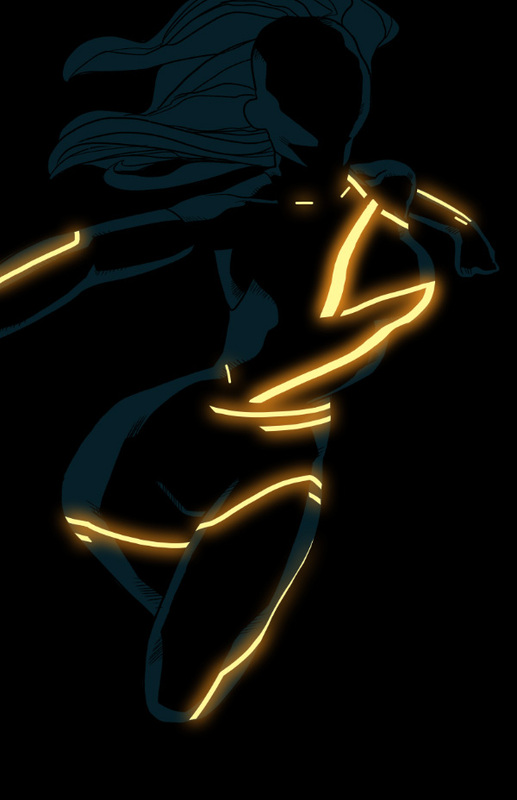 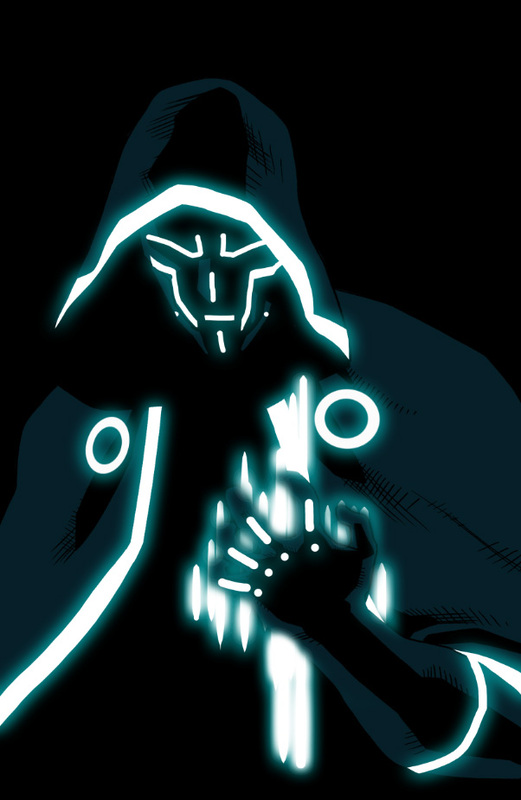 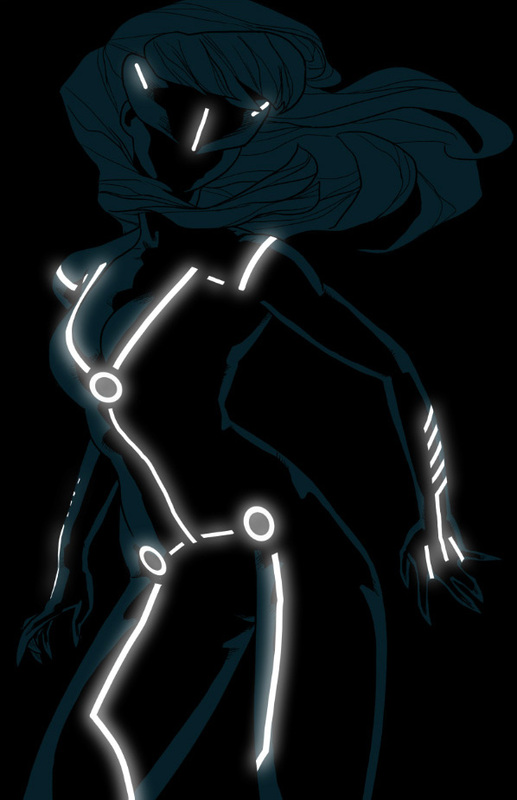 Arist Kristafer Anka has taken various Marvel characters and given them a Tron style twist. 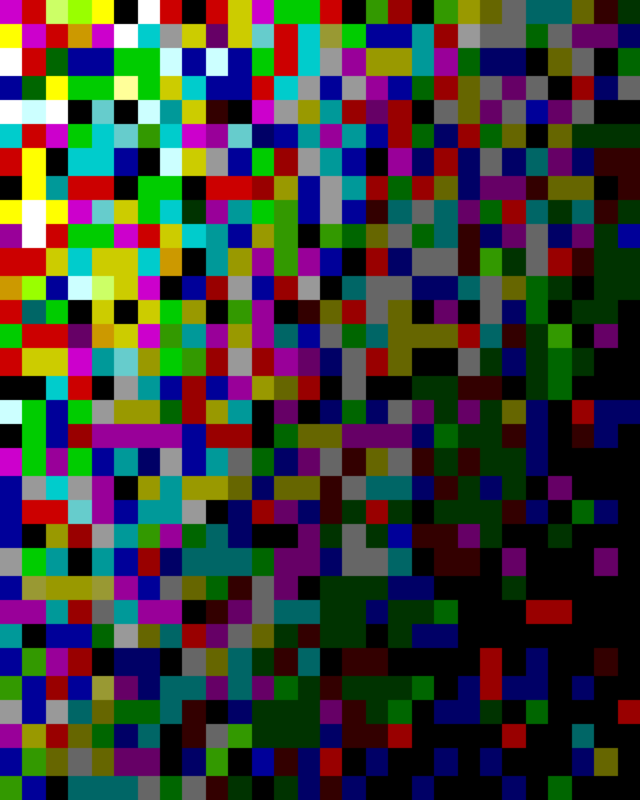 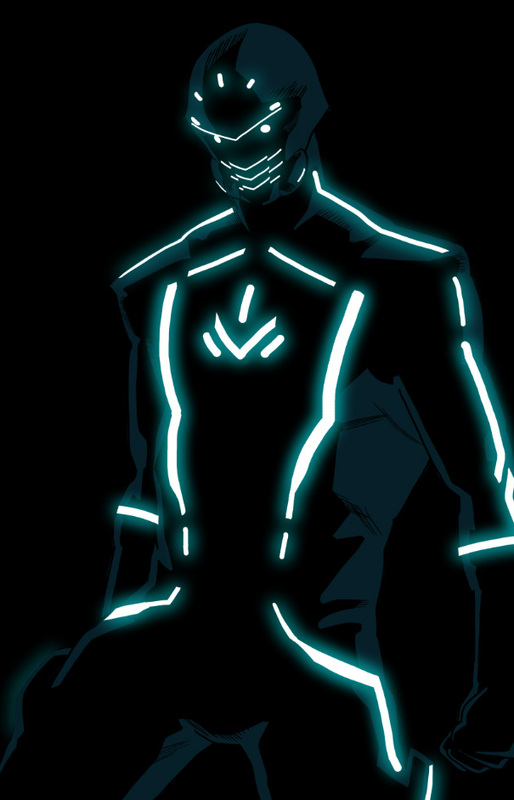 Without having a familiar silhouette or more than two colors (one being black) it's amazing how many characters are still easily recognizable. 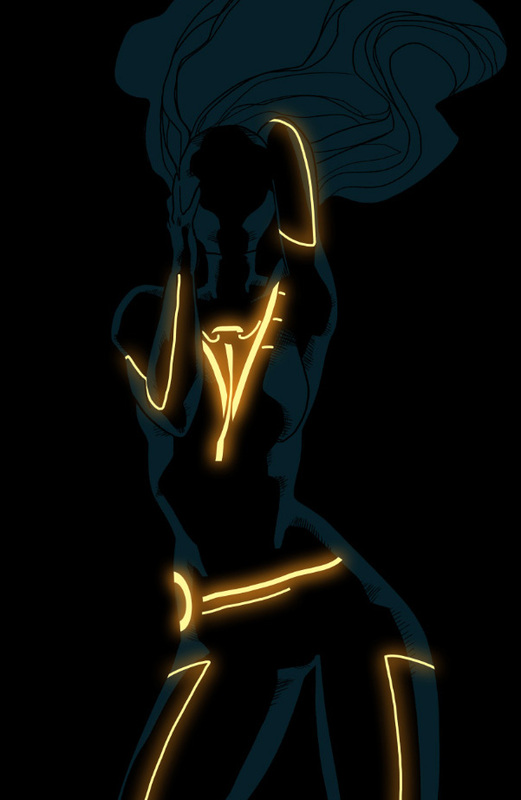 Anka has created some really exceptional work mixing these 2 worlds together. 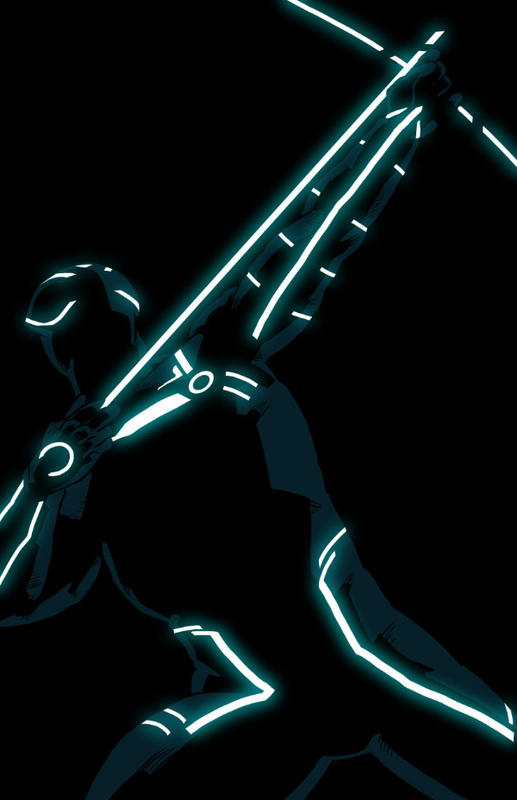 Some of the lesser known characters might be harder to label so I've included their names below each art piece. 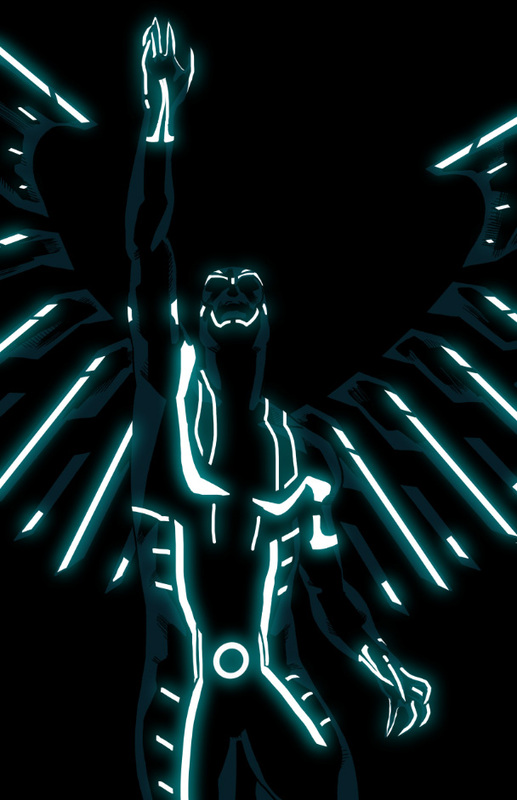 The art pieces feature Archangel, Black cat, Blackbolt, Bucky, Captain America, Cyclops, Daredevil, Deadpool, Doom, Hawkeye, Human Torch, Iron Man, Ironfist, Omega Red, Ms Marvel, Namor, Nick Fury, Phoenix, Punisher, Spiderman, Starlord, Sentry, Thor, and Wolverine. 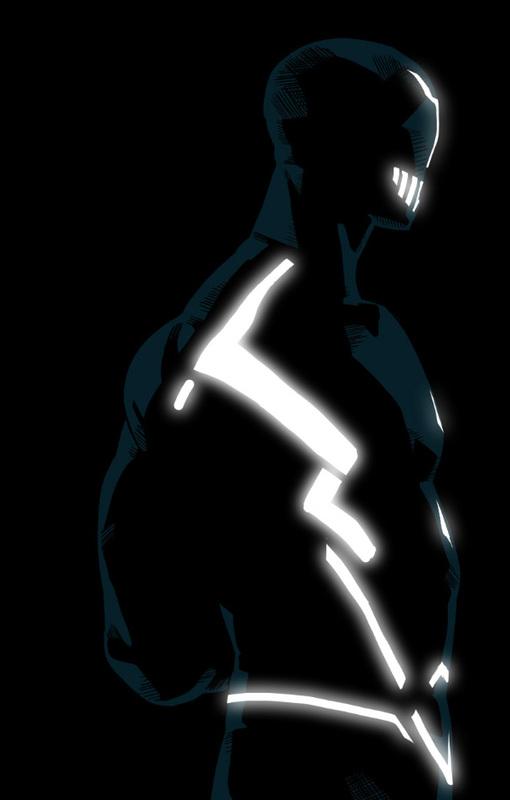 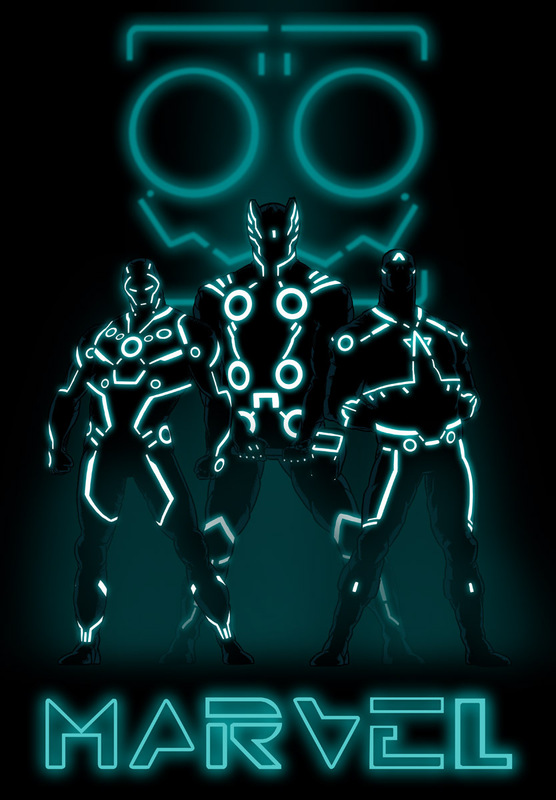 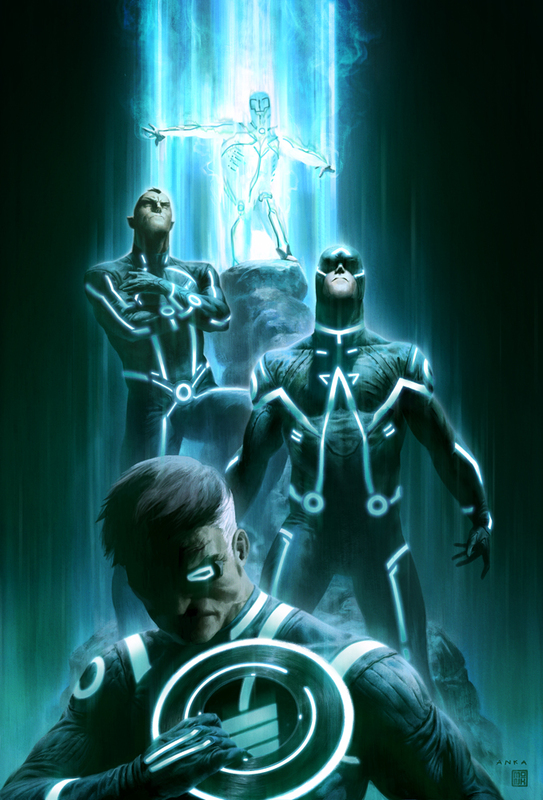 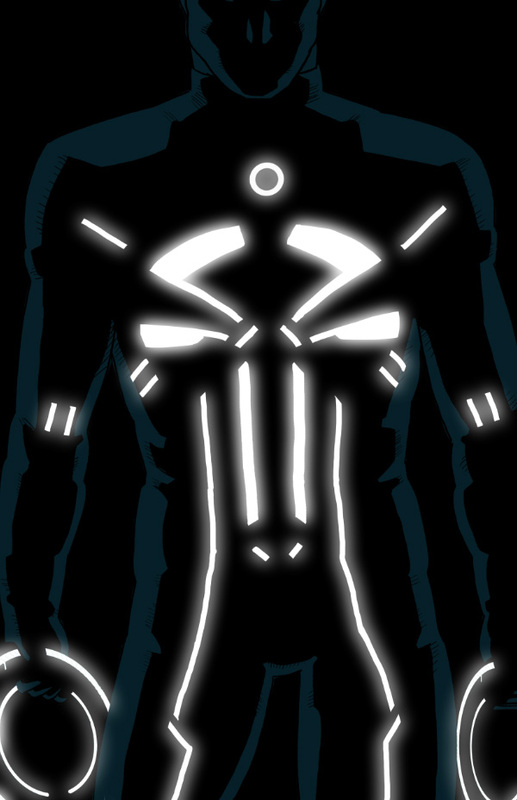 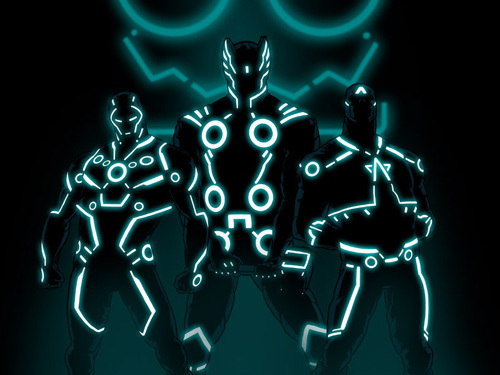 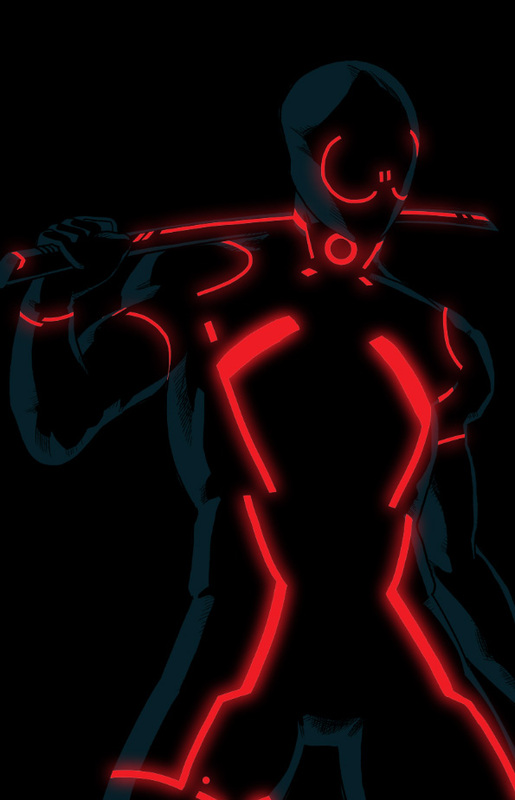 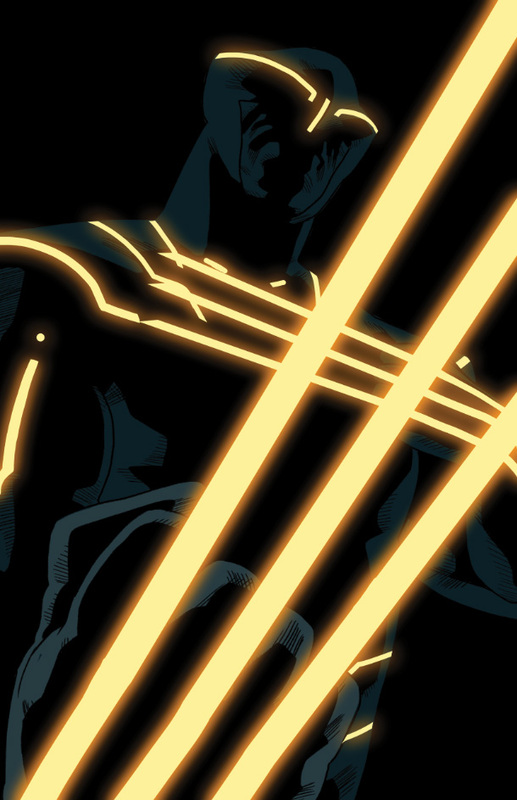 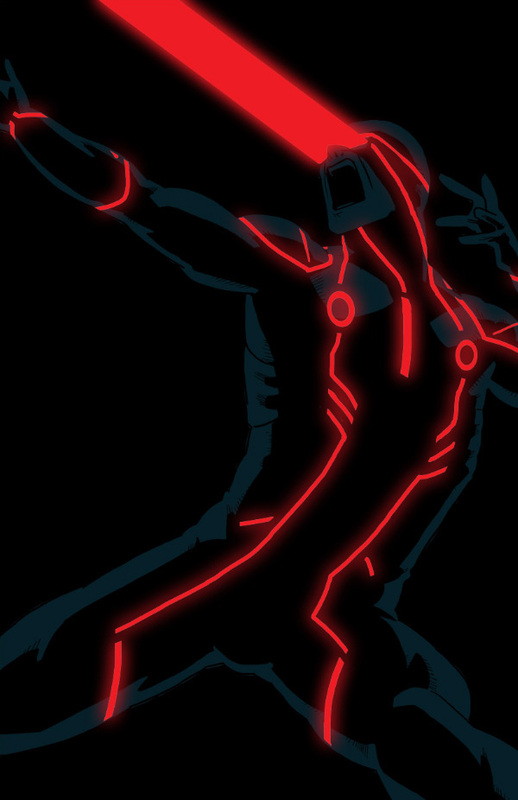 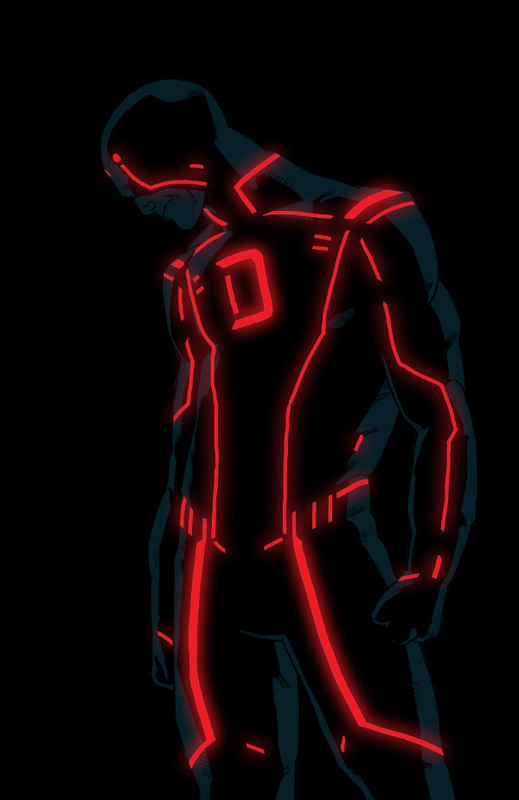 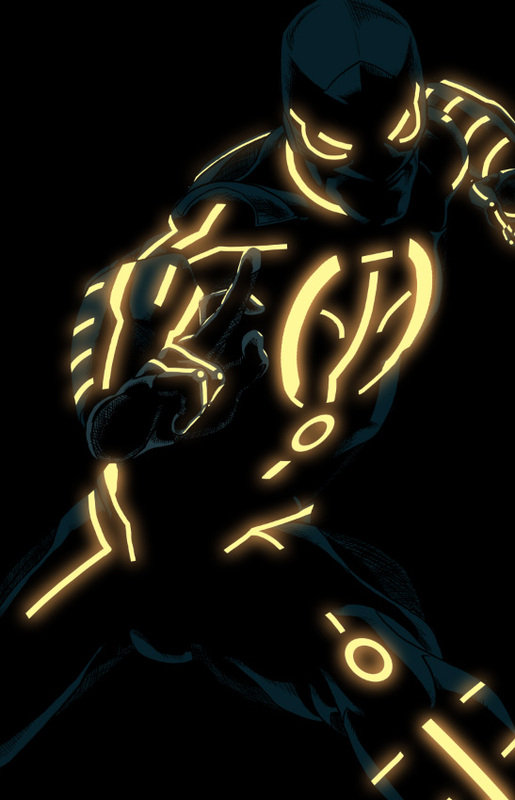 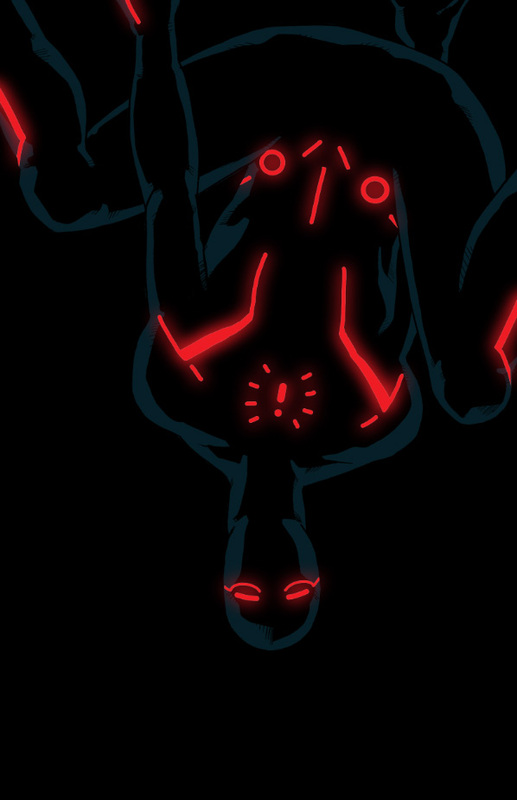 Marvel Superheroes Re-Imagined in the World of TRON!